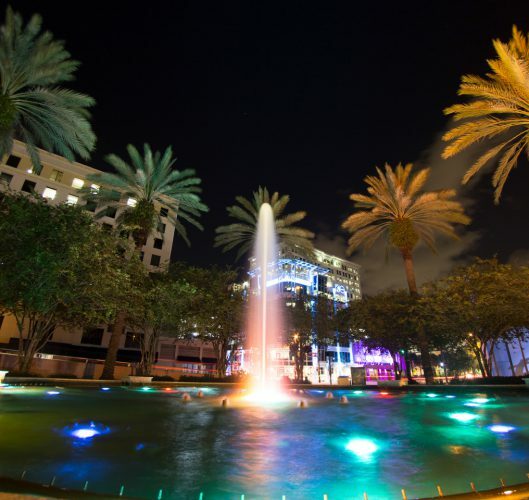 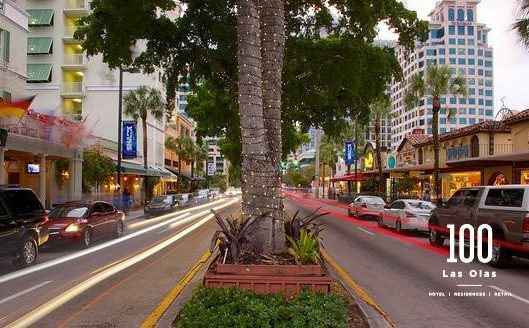 The iconic Las Olas Boulevard in Fort Lauderdale is in the midst of a downtown renaissance and overhaul with a national footprint. 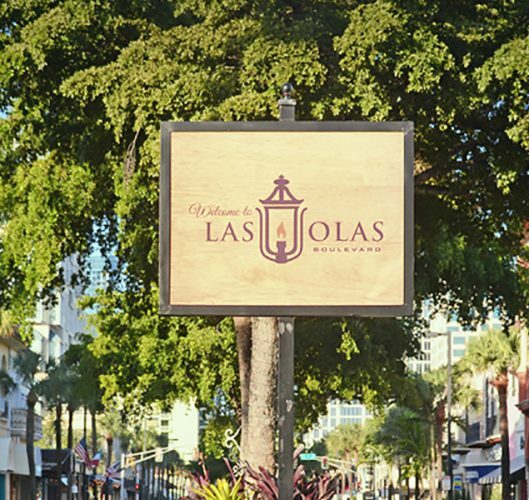 Discover Las Olas Boulevard, the heart and soul of Fort Lauderdale. 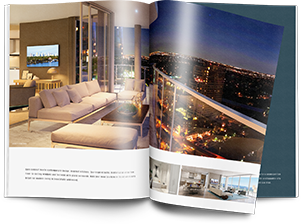 100 Las Olas presents homebuyers with a luxurious private oasis in the center of the city's walkable downtown. 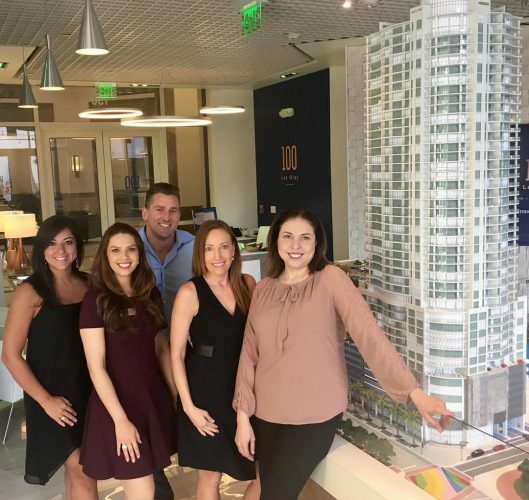 The Kolter Group is pleased to announce the selection of OneWorld Properties as the exclusive agent for 100 Las Olas.